This Nexera manufactured wood filing cabinet is a chic fix to your storage problems. Made out of manufactured wood you can guarantee this cabinet will keep documents and other important papers safe and organized. Eliminate paper clutter in your office or home with this filing cabinet. This manufactured wood cabinet from Nexera is a handsome way to add elegant storage to any space. The manufactured wood of this cabinet ensures that your documents and other important papers will be secure and organized. This handy filing cabinet makes it easy to free up your home or office from paper clutter. 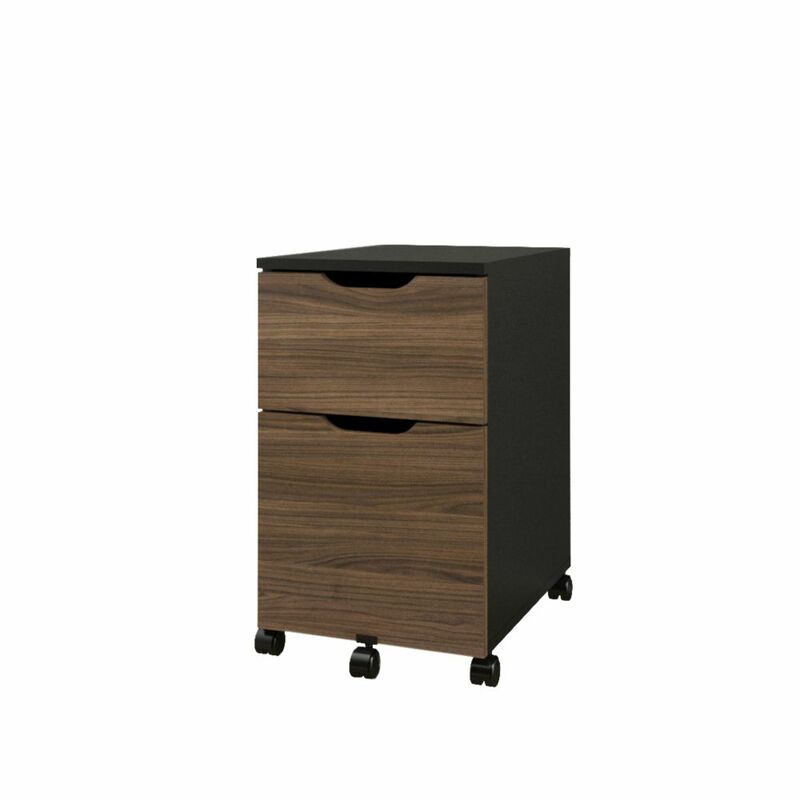 This tasteful Nexera manufactured wood filing cabinet will keep your space tidy. Constructed from sturdy manufactured wood, you can count on this cabinet to keep your documents and other important papers secure and organized. This filing cabinet is perfect for freeing your office or home from paper clutter. Next 14-inch x 23.63-inch x 19.25-inch 2-Drawer Manufactured Wood Filing Cabinet in Brown This Nexera manufactured wood filing cabinet is a chic fix to your storage problems. Made out of manufactured wood you can guarantee this cabinet will keep documents and other important papers safe and organized. Eliminate paper clutter in your office or home with this filing cabinet.